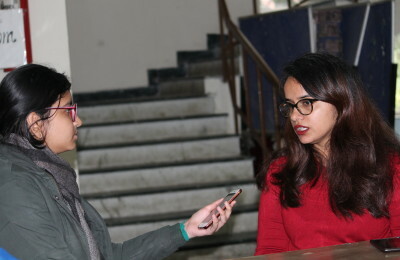 In a major relief to several aspirants, the under graduate admissions committee of Delhi University has allowed students to apply for the vacant seats in various courses across colleges under this round of admissions. Students can now apply for the same by logging into their respective accounts in the undergraduate admissions portal. The link for the same shall be made available from tomorrow i.e-26th July 2016. Tomorrow is also the also the last date for accessing the admission portal for applying for the same. The students who have already been admitted in any college of Delhi University need not require to withdraw their admissions from their current colleges to apply to other colleges. Furthermore the candidates are not required to submit the print out of their application form at the colleges they are applying in. The students are also advised to confirm their name in the merit list of the colleges before cancelling their admissions at their current colleges. Neither Delhi University nor the college shall be responsible if the student cancels his/her admissions in one college and fails to get admission elsewhere. For any further clarifications regarding the issue the students can call University Helpline numbers given below.